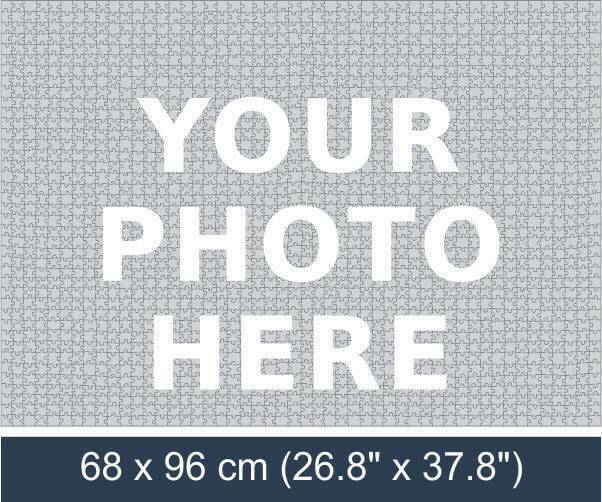 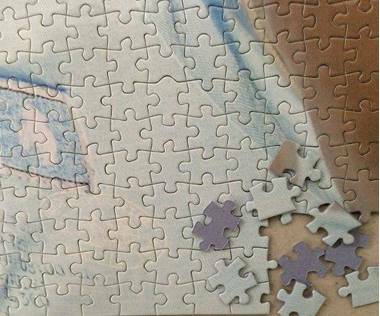 Make your own 2000 piece photo puzzle. 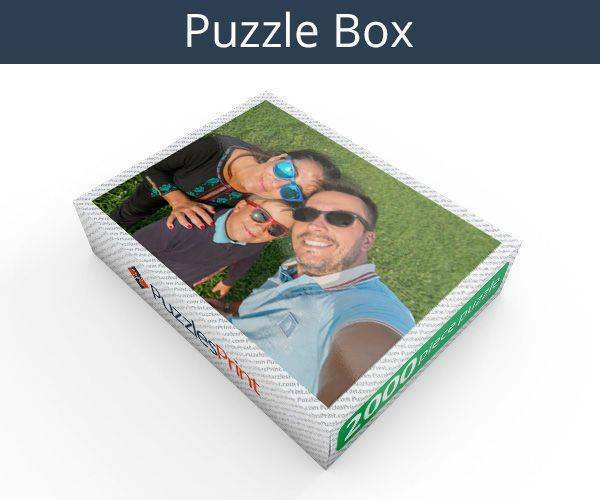 To turn your photo in to a jigsaw puzzle simply click “design product” and upload your picture. 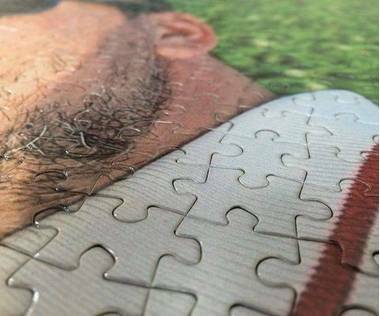 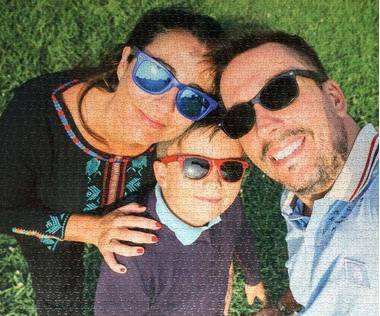 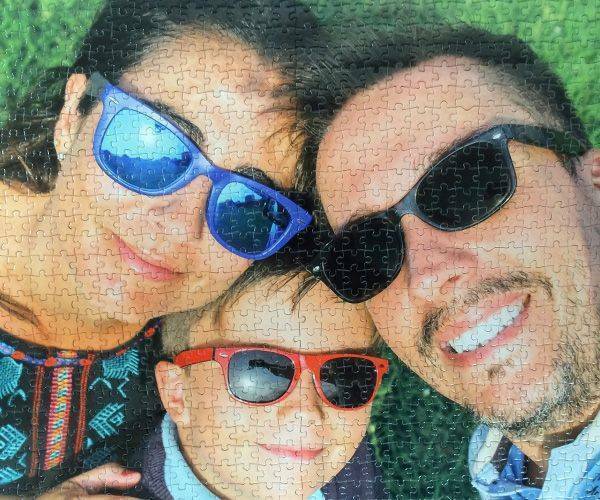 Custom made jigsaw puzzles are great photo gifts!